Weather: The weather warms up rapidly from freezing to cool, but it is windy. On average temperature reaches 11 °C (52 °F) during the day, and at night drops to -1 °C (30 °F). Sandstorms are possible. Daytime temperatures usually reach between 10 and 15°C (50–60°F), though changes of 20°C (68°F) to 5°C (41°F) are possible over 2 days. Mostly March is clear, 24 out of 31 days are sunny, poor visibility on 4 in 31 days, only rains/snows lightly on about 2 in 31 days. Data Graphs: Below are graphics for Beijing temperatures and weather conditions for a typical March. Clothing: Wearing a sweater and an overcoat is usually enough, but bring gloves and a hat too, and maybe windproof trousers, as it can feel much colder with the wind chill. You may be able to wear just a light windproof jacket, if the weather warms up. Spring is a good time to visit the Great Wall, which is full of vigor, with green plants and blossoming flowers. 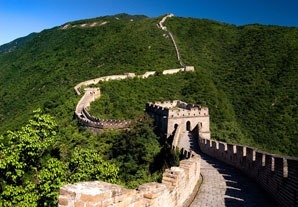 We recommend you visit the Great Wall at Mutianyu. 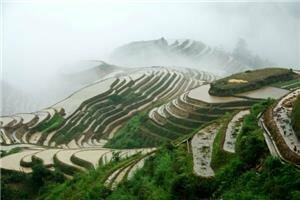 It is ranked top among all parts of the Great Wall for its picturesque scenery, fewer tourists, and beautifully restored architecture. Pack a warm jacket as the mountains are cooler than in the city, especially in the mornings and evenings. 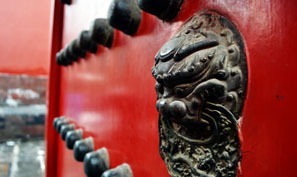 The Forbidden City is a must-see attraction for visitors to Beijing. It is the largest ancient palatial structure in the world, boasting one of the most important five palaces in the world. March is a popular time to visit it. Spring offers mild temperatures and flowering gardens. 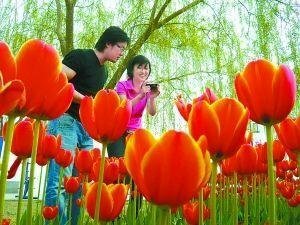 The whole of the city is blooming marvelously at this time of year, so head to one of Beijing&apos;s many parks and gardens. 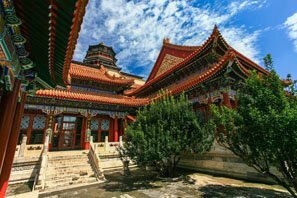 Best option is The Summer Palace which is one of the best-preserved ancient imperial gardens & must-see in China. 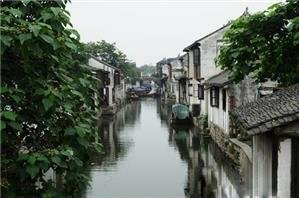 You can Stroll around the park or take a dragon boat to view the beautiful lakeside palaces, interact with locals dancing, singing and practicing tai chi. March is still very much the low season because of the cold weather, especially in the first half month of March. Prices for hotel rooms are low. The attractions are not very crowded and discounted. Train and flight tickets are easy to get and flights are at low season discount. 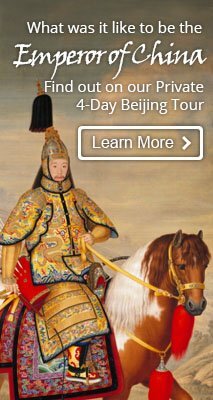 5-Day Beijing Tour for Family with Kids: See the Forbidden City, Mutianyu Great Wall, Hutongs and Beijing Zoo Tour.